Cosmetic dentistry is famous for its ability to brighten smiles, uplift faces, and inspire confidence. There are many procedures that fall under the realm of cosmetic dentistry that our dentists in Charlotte can help you with. To determine if you are a good fit for our cosmetic dentistry specialist, you can view our convenient list of cosmetic dentistry pros and cons to see if these types of procedures are right for you. Cosmetic dentistry brightens and straightens your smile. 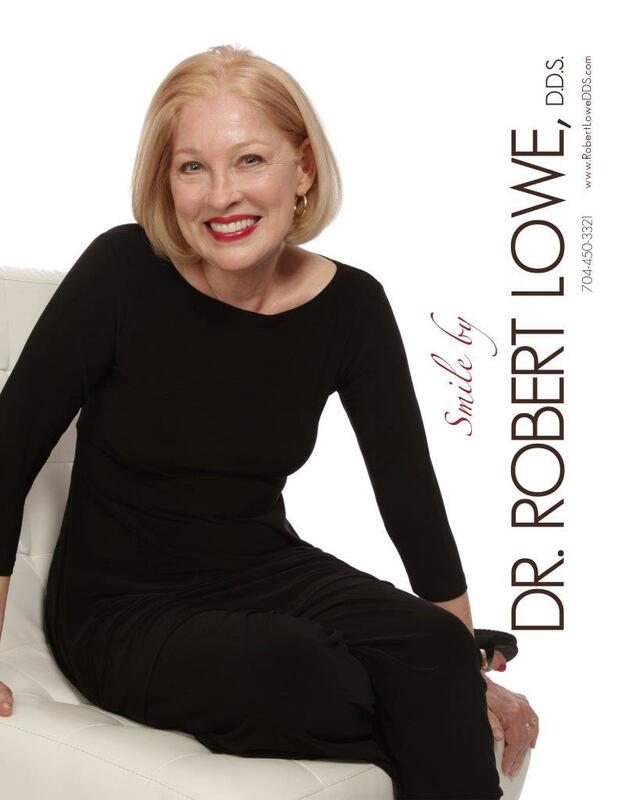 Cosmetic dentistry can boost your confidence. Cosmetic dentistry removes and repairs stains, chips, and breakages in the teeth. Cosmetic dentistry helps with receding gums and other gum problems. Cosmetic dentistry inspires patients to practice healthy oral hygiene by brushing and flossing daily. Cosmetic dentistry can be costly. Certain procedures like crowns and veneers may not be affordable up front. You should consider whether you really need this procedure before investing. Some cosmetic dentistry procedures can cause pain. Understand that you may be required to receive anesthesia for some of the more intensive procedures. You may have to avoid eating certain things. Since cosmetic dentistry is about appearances and repair, you may not be able to eat food that will stain your teeth, or food that causes sensitivity. Schedule a Cosmetic Dentistry Appointment Today! 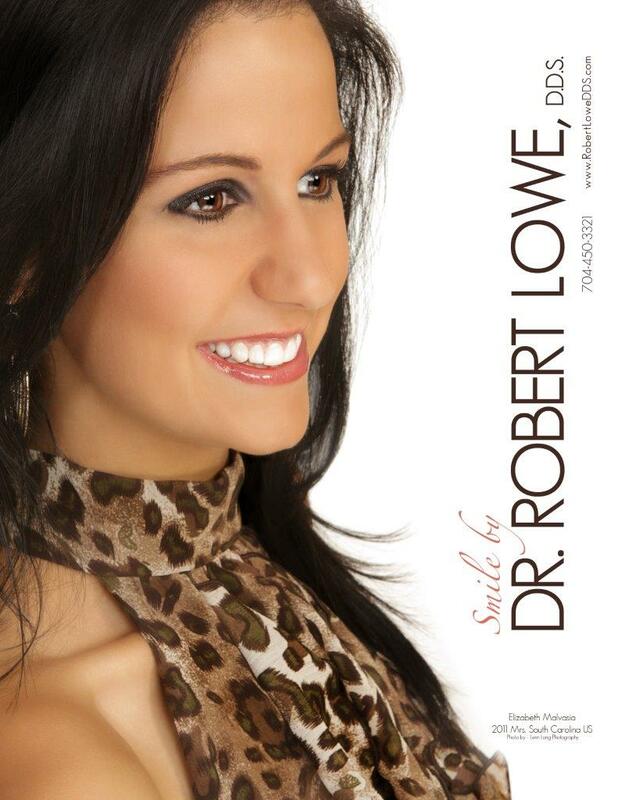 After considering the pros and cons of cosmetic dentistry, stop by our office at Robert Lowe, DDS. Our Charlotte, NC dentists are happy to help. Come and see us in person, or give us a call at (704) 450-3321 to set an appointment.